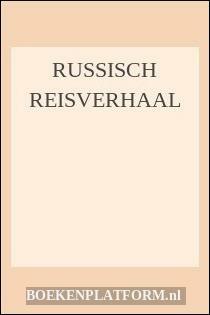 Auteur: Whelan, Richard, Uitgever: Faber & Faber, 341 pagina's, ISBN: 9780571136612. Boeknummer van verkoper: 85197. Half cloth with dustjacket, 25 cm, 341 pp. Ills. : black and white illustrations. Cond. : goed / good. ISBN: 0571136613.